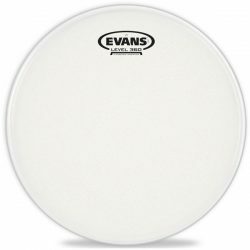 The Evans Orchestral Coated is the thinnest batter drumhead offered by Evans, giving you an extremely bright and open snare drum. 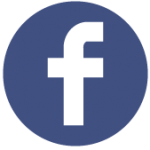 Great for those looking for sensitivity and sustain. The Evans Orchestral Coated is made with a single ply of 7.5mil coated film. 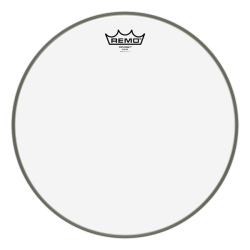 This thin drumhead is perfect for those looking for a full and open sound. 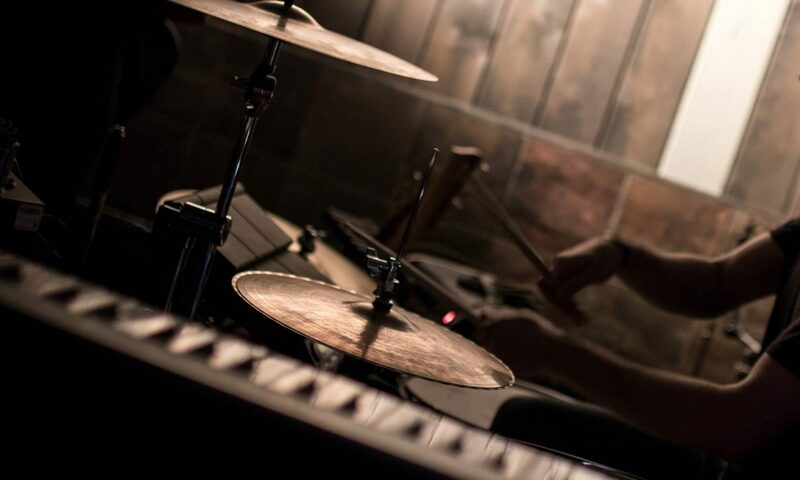 Designed for snare drums, the Evans Orchestral Coated is very responsive to even the most sensitive touches, making it a great choice for low and medium volume situations. 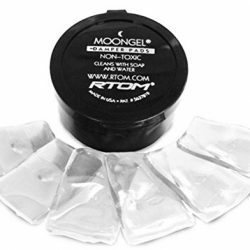 The very thin single ply allows for a strong sustain and full tone, to add character to your snare drum sound. The coating adds a little warmth, although this drumhead is still very bright, especially when tuned higher. 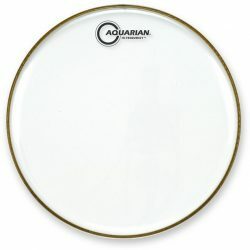 Tip: Leave this drumhead open for a nice long sustain, or use dampening like Moongels to control ringing when needed. 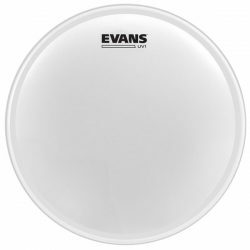 The Evans Orchestral Coated is perfect for light to moderate drumstick use, and the coating is very responsive to brushes. 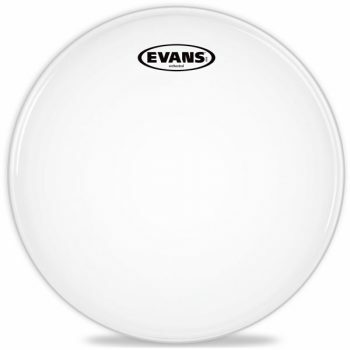 Note: Evans Orchestral drumheads are only available coated. For a very similar clear drumhead, take a look at the Remo Diplomat, or the slightly thinner Aquarian Hi-Frequency. 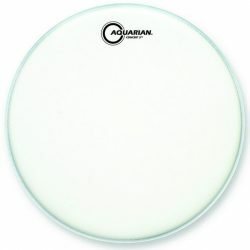 These clear drumheads will be slightly brighter, with a little more attack compared to the Orchestral Coated. Looking for something very similar for your toms? The Orchestral Coated is only available for snare drums – For a very similar tom drumhead, try the Remo Diplomat Coated.